On Mar. 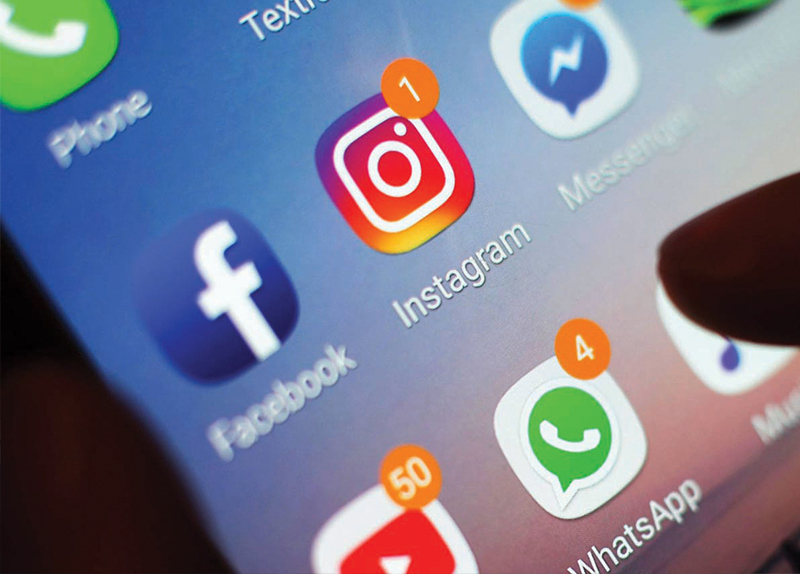 13, Facebook and Instagram users experienced sporadic service, and many users around the world were unable to access them at all. Some people pointed their fingers at hackers, but according to Facebook, the eight-hour outage was due to a “server configuration change.” The same issue also affected Instagram, which Facebook owns. In 2008, Facebook went offline for about a day. Back then, the site only had about 80 million users. Now, there are about 2.3 billion Facebook users, making the recent outage the worst yet for the company. 1. Which actress tweeted about Instagram? 2. What kind of business is Denny's? 3. What was Facebook's reason for its outage? 1. Why do you think celebrities and companies complained about the outage? 2. Do you believe Facebook's reason for the eight-hour outage? 3. Do you think Facebook will continue to grow in users or decline? 4. Did Facebook and Instagram's outage affect you or anyone you know?